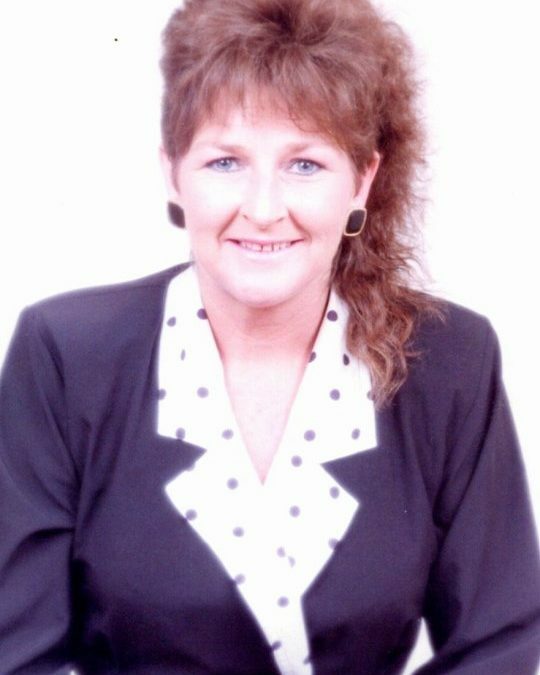 Donna Sue Davis, age 62, of Somerset, Kentucky, passed from this life on Sunday, November 18, 2018 at her home. She was born on April 15, 1956 in Cincinnati, Ohio, the daughter of Rosalee Hudson Hemphill. Donna was a Mental Health Homecare Provider for Broadening Horizon in Somerset. Her biggest enjoyment in life was spending time with her granddaughter, Amma. She will be missed by all who knew and loved her. She was preceded in death by her father Ronald Sellers. She is survived by her husband Lynn Allen Davis; her mother Rosalee Hemphill of Burnside; daughters Erica (and James) Brown of Byrdstown, TN and Angela (and Michael) Sullivan of Bronston; her granddaughter Amma Reed Brown; brother Dwayne (and Cynthia) Sellers of Burnside; sister Karla (and Ledford) Chitwood of Somerset; nephew Jason (and Jessica) Sutton; great-nieces Cali Sutton, Jaiden Siler and Jailee Siler; great-nephew Jackson Sutton; and many other family and friends also survive. Visitation will be from 6:00 p.m. until 9:00 p.m. on Tuesday, November 20, 2018 in the Chapel of Southern Oaks Funeral Home. Funeral Service will be at 12:30 p.m. on Wednesday, November 21, 2018 in the Chapel of Southern Oaks with Bro. Perry Dobbs officiating. Interment will be in Mill Springs National Cemetery. In lieu of flowers the family requests that contributions be made to Pulaski County Humane Society. Southern Oaks Funeral Home is entrusted with the arrangements for Donna Sue Davis.